Improve reading skills by helping students learn how to set their own goals. Dr. Linda Mason helps us understand how to help students become better readers with goal setting, self-regulating, and self-assessment strategies. 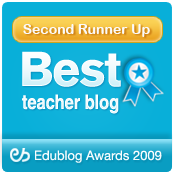 Linda shares lots of practical research-based advice on helping struggling readers. I find her revelation about students with ED and the impact these strategies have on their reading and writing very exciting. We cover a lot of ground in today’s episode. Today’s sponsor, Book Creator is an app that lets students write, collaborate and publish books together. We’ve had guests on the show previously talking about how they’ve had students create books in the classroom who use this app. 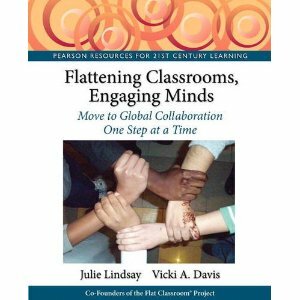 Students can collaborate with other students both in their classroom and around the world. When the final book is done, you can export to a variety of ebook formats and even a YouTube video! Try it free here. How do we start when we need to help students become better readers? How do we help students learn to set their own reading and writing goals? What are examples of effective and ineffective reading and writing goals? How can we help students become more self-regulating and self-assess their own work? What does the research say about this method of helping students become better readers? The astounding impact of these methods on students with emotional struggles versus average readers? What are some strategies for helping students become more metacognitive about reading? What is a practical way to help students understand their reading speed and improve reading? Dr. Linda H. Mason is a Professor of Education at the University of North Carolina at Chapel Hill. She conducts research on Self-Regulated Strategy Development for reading comprehension and writing. 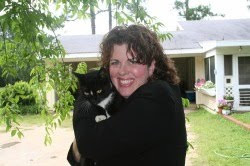 The post 3 Strategies for Students Who Struggle with Reading and Writing appeared first on Cool Cat Teacher Blog by Vicki Davis @coolcatteacher helping educators be excellent every day. Meow!